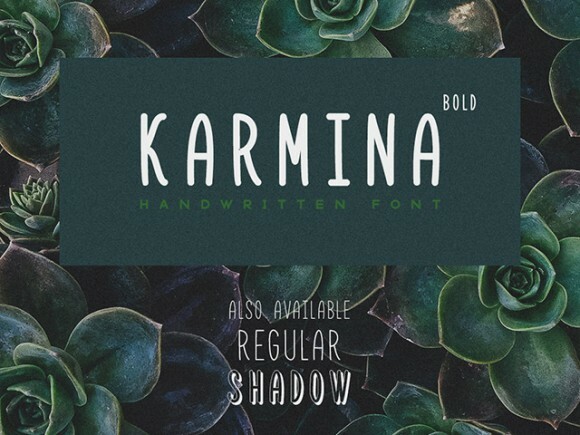 Today’s exclusive freebie is Karmina Bold, an handwritten font designed by Dmitry Mashkin from Artcoast Design. It is a very readable and balanced typeface suitable for every kind of design. 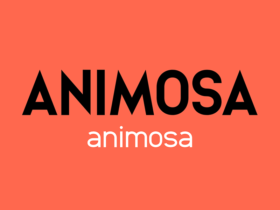 The full version – containing two weights more (Regular and Shadow) – is available for sale on Creative Market. Dmitry is the founder of The Courage Magazine & Artcoast Design Studio. He is an expert in packaging design, magazine production, UI, logos, fonts and branding. Posted on March 2, 2016 March 9, 2016 in Free fonts and tagged fonts, handwriting, exclusive, featured. This post has been viewed 15629 times.